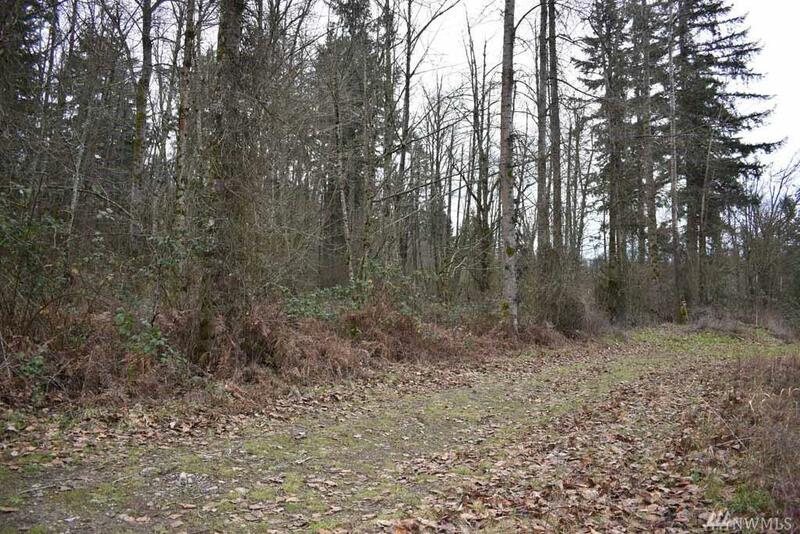 0 96th Ave E, Graham, WA 98338 (#1398184) :: Priority One Realty Inc.
Great 2.5 acre property with lots of building potential. 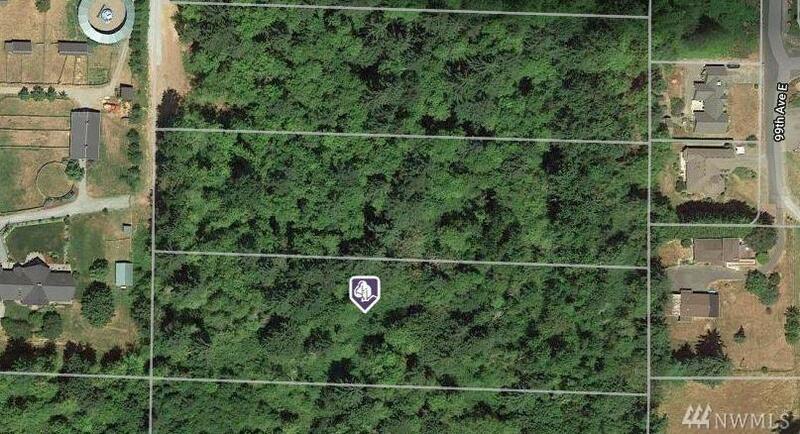 Came take a look and build your dream home. Views from the upper level of property.